Art Gallery of Viera artist and founder, Helen Wheatley, has artwork published in Sue St. John’s newly released book, Journeys to Abstraction. 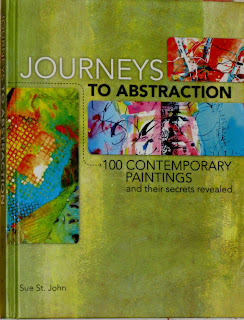 This beautiful, hard cover book by North Light Books presents the works of 58 abstract artists from across the country. 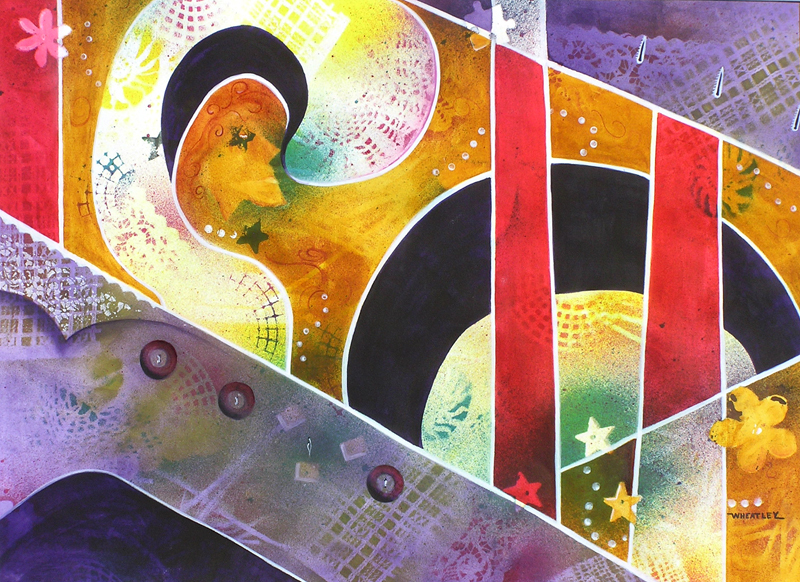 It details the painting process of each of the artists along with photos of their finished artworks. 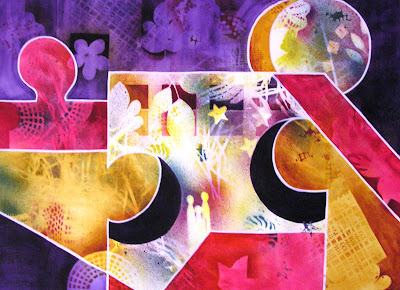 Helen’s watercolor paintings, “Enigma” & “My Fair Lady” were selected for the book and are explained as samples of a multi-layered process that incorporates painted images on paper with abstract designs done independently and then superimposed over the original images and finally painted again to add the final details. Adult Fiction from Bill Allen?